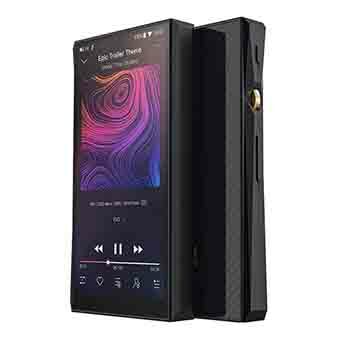 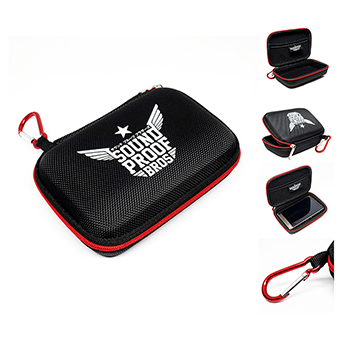 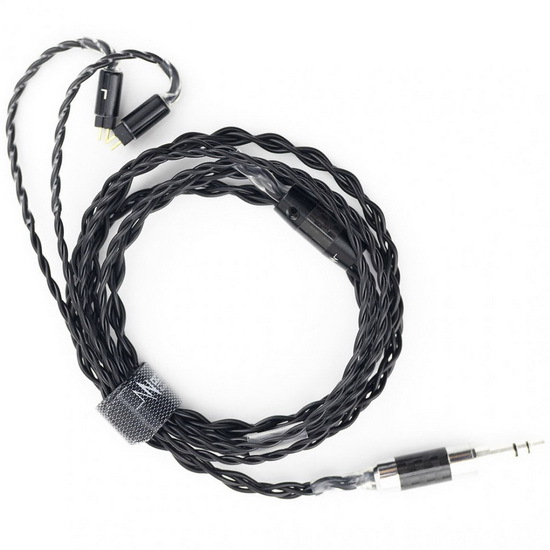 Nocturnal Audio Onyx (2pin) : Sound Proof Bros. 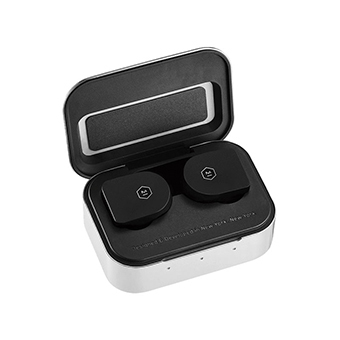 The Onyx features extra premium touches to bring both aesthetics and performance to the next level. 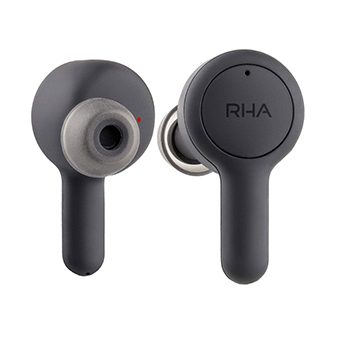 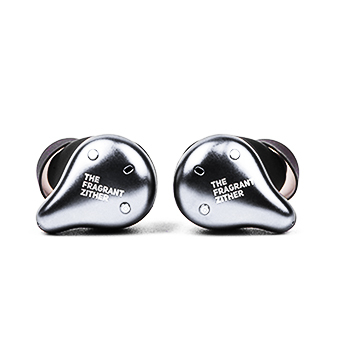 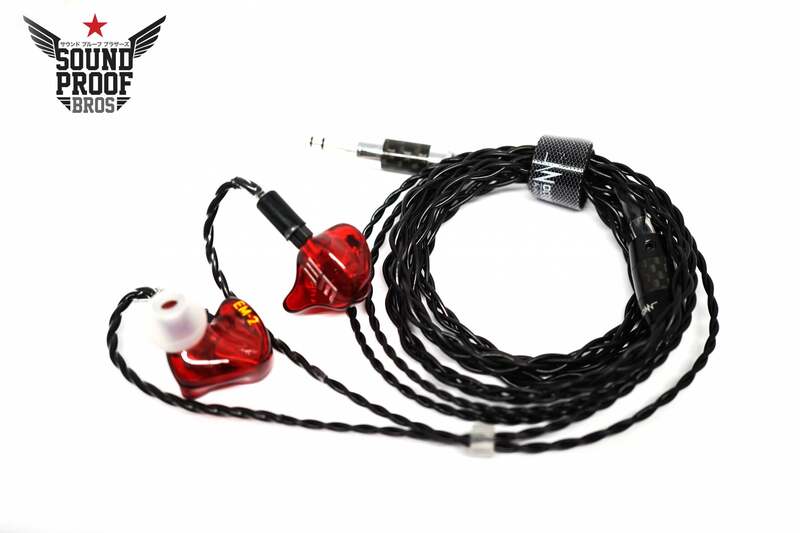 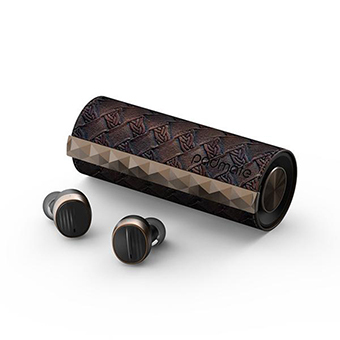 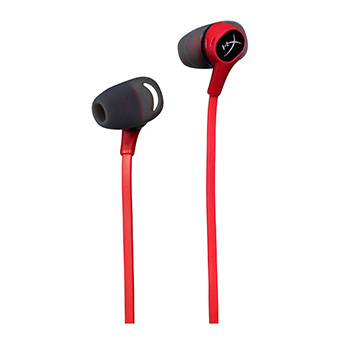 Fitted with a Rhodium plated 3.5mm Carbon Fiber connector, the extra durable plating holds up to repeated usage much better compared to standard gold plating. 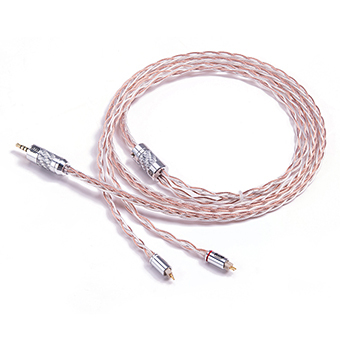 High quality silver solder is also used in when crafting the Onyx, minimizing any weak links between the wires and connector for optimal performance. 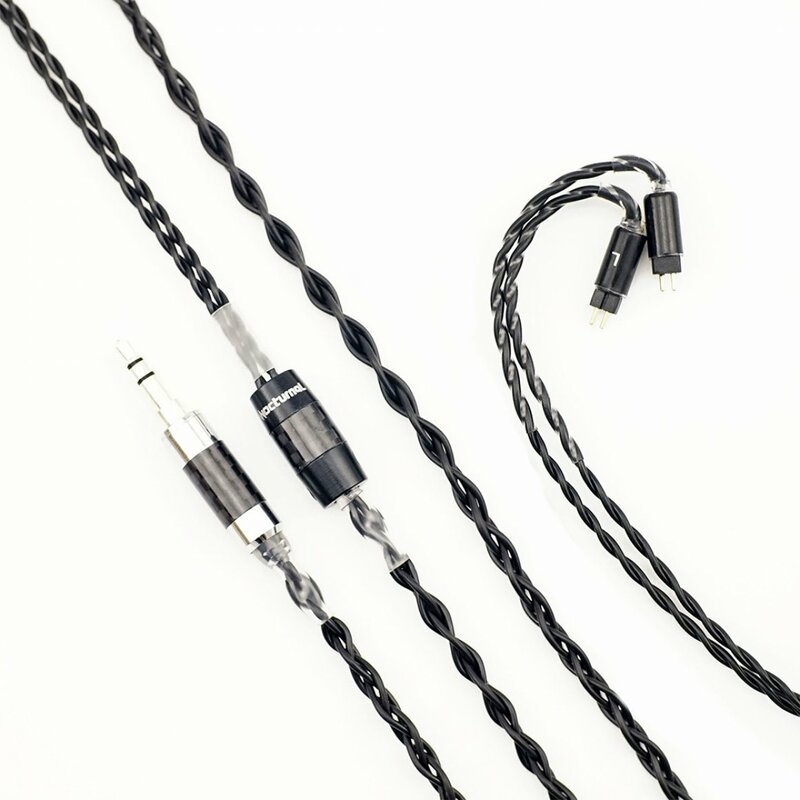 The custom designed Carbon Fiber Y-Split completes the premium appearance, complementing the 3.5mm connector's design.